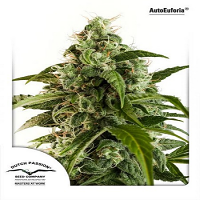 EI Fuego Auto Feminised by DNA Genetics Seeds is a medicinal marijuana strain that is perfectly equipped to treat and manage a vast range of common conditions. 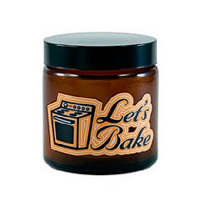 Known for its therapeutic effects, these weed seeds are also a fantastic appetite stimulant. 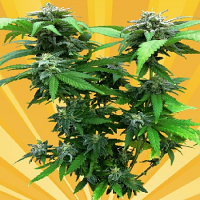 Ideal for growing weed indoors and outdoors, these medicinal marijuana seeds are sure to become a welcomed addition to your medical marijuana garden. 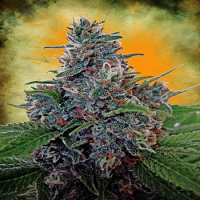 At Sensible Seeds, we supply over 3000 different cannabis strains including EI Fuego Auto Feminised by DNA Genetics Seeds. Our friendly and helpful team is always on hand to answer any of your questions about our weed seed banks – get in touch!